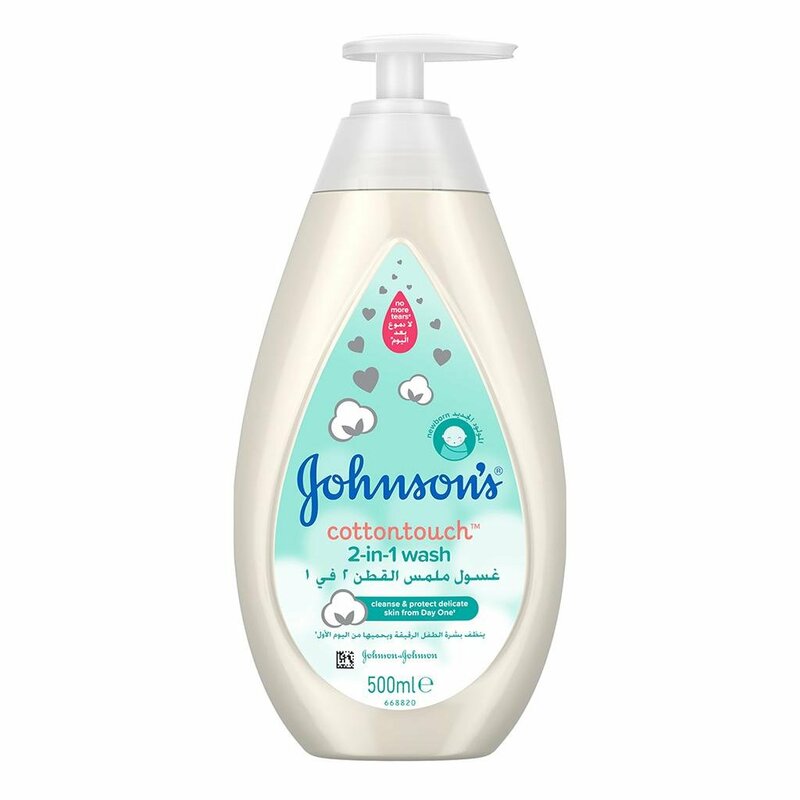 Specially designed with NO MORE TEARS formula for newborn’s sensitive skin, Johnson's® cottontouchTM 2-in-1 Wash*, made with real cotton, cleanses and protects delicate newborn skin from day one. 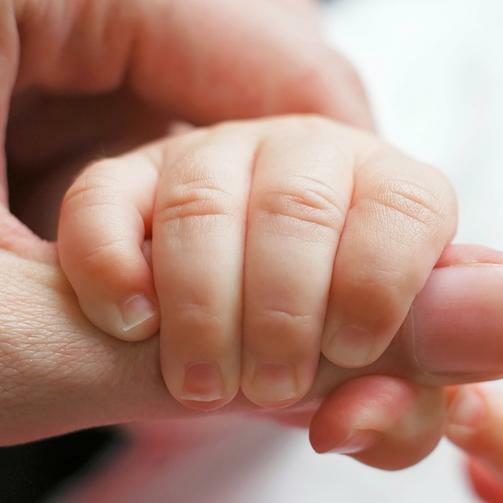 Light and gentle, this pH balanced wash rinses and cleans your newborn’s skin without leaving a residue. 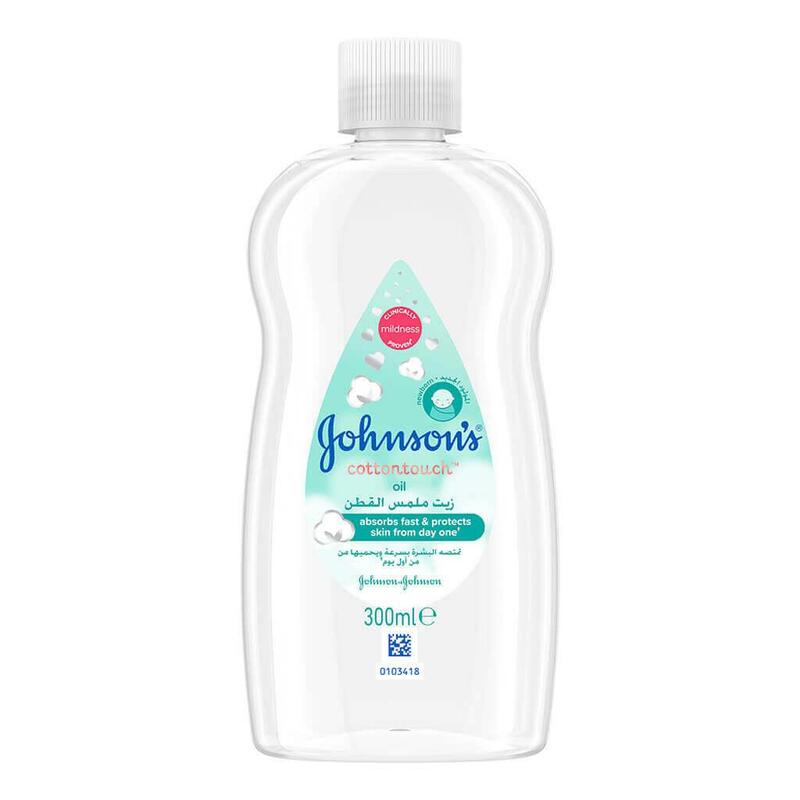 Work into a rich, velvety lather and rinse clean. 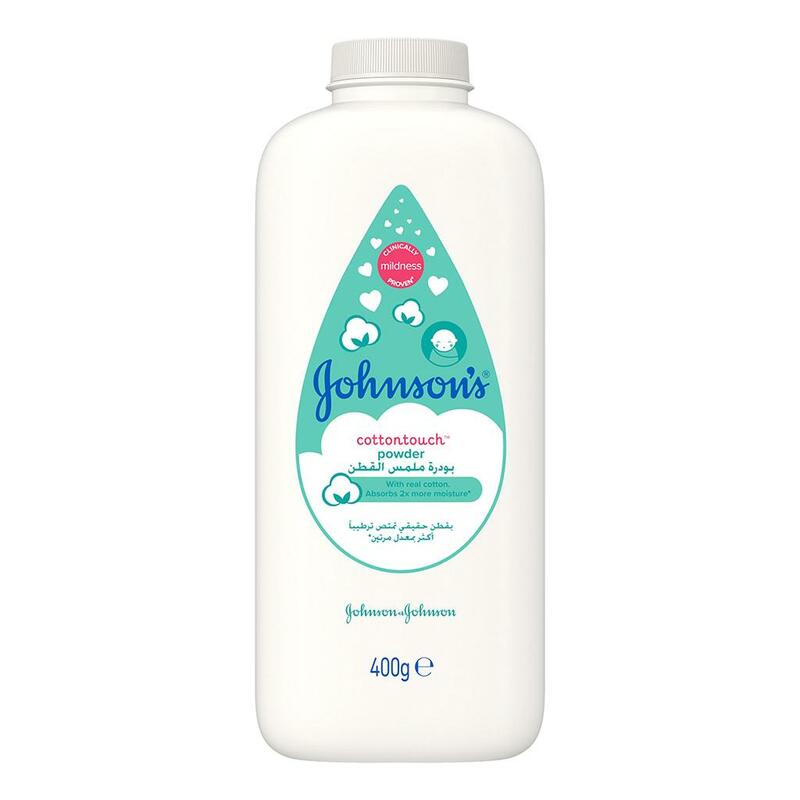 For an even better experience, follow with Johnson's® cottontouchTM Lotion.